The city of Salzburg has a lot to offer for sightseers with its mediaeval castles and baroque buildings and culture and music lovers, following the traces of Mozart or the Trapp family. 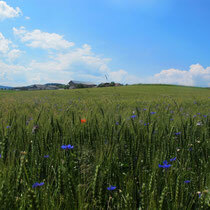 Nevertheless, with its beautiful surrounding and impressive alpine landscape, the area has much more to offer. Nestled between the alpine mountains, the area of Salzburg impresses with green meadows and blue lakes in the summer, skiing facilities in the winter and beautiful traditional villages and towns all year round. Many mountaintops can be visited with cable cars and give a magnificent view over the Alps. Just 20 minutes from Salzburg’s city center lies Hallein. A small town with a long history, imposing old homes, broad squares and enchanted streets. Hallein is especially known for its salt mines. The worlds oldest mine to open its tunnels to the public reaches kilometers deep into the mountain and is well worth a stop. Explore the mines with a ride on the old mine train, visit the mine galleries and cross the subterranean border between Austria and Germany. The absolute highlights are the salt lake and a traditional miners' slide where visitors can slide down into the depths. Further, down the road one reaches the town Werfen that offers yet another underground experience: The ice caves Eisriesenwelten Werfen. These caves were completely unknown until the end of the 19th century. Nowadays this unique natural wonder is quiet well known and has great value as a tourist attraction. 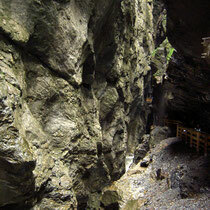 As many as 2500 visitors a day take advantage of the opportunity to visit this "world of ice giants" high above Werfen. With a total length of 42 kilometers, they are the world's biggest ice caves. At the nearby Hohenwerfen castle, bird-of-prey shows are an attraction for visitors during summer. In the past, Salzburg’s Lake District in the east was a popular destination for Austria’s nobility during summertime. Even Emperor Kaiser Franz Josef spent his summer holidays in Bad Ischl. 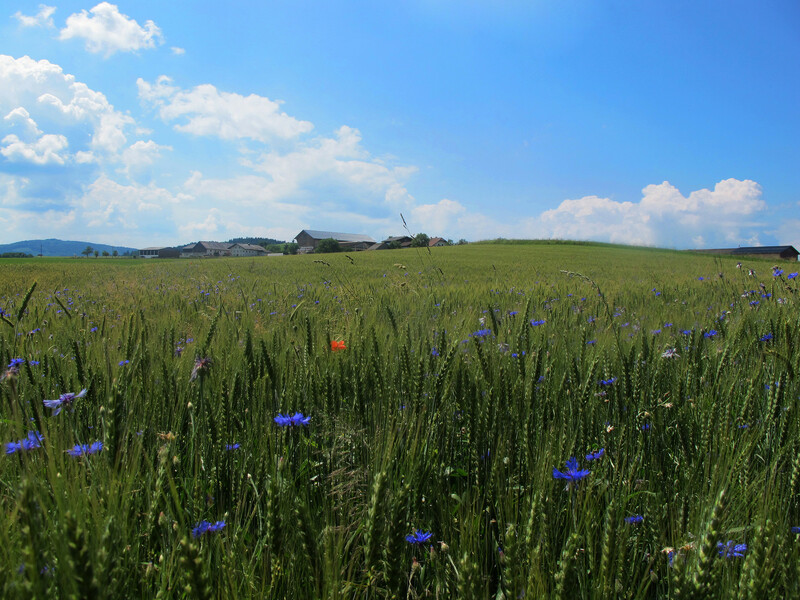 The town Bad Aussee is not only the geographical center of Austria and offers a beautiful lake, it is also the location of an annual flower festival – the largest one in Austria. 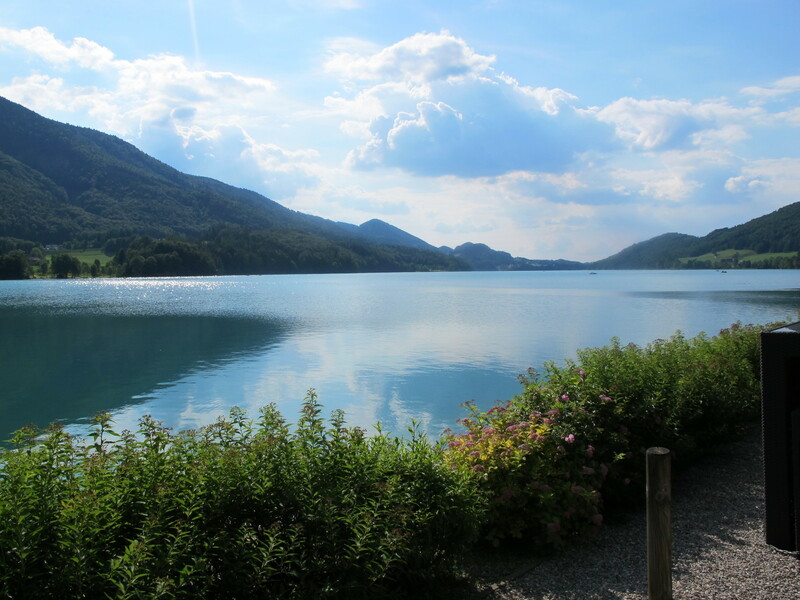 In addition, one has to mention the famous lake Wolfgangssee, which is connected to Mozart’s family and offers wonderful boat tours and a small church with interesting paintings. 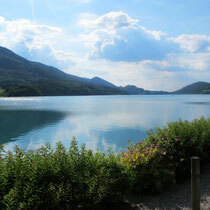 Salzburg is also a wonderful starting point for discovering the southern part of Germany. 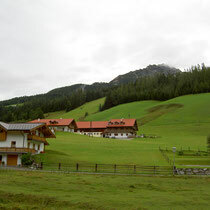 At Kehlstein in Berchtesgaden the Eagle’s Nest, the erstwhile home and southern headquarters of Adolph Hitler, provides insight in the history of the 20th century. The lake Königssee is one of the cleanest lakes in Germany and lies in the Berchtesgaden Alps. 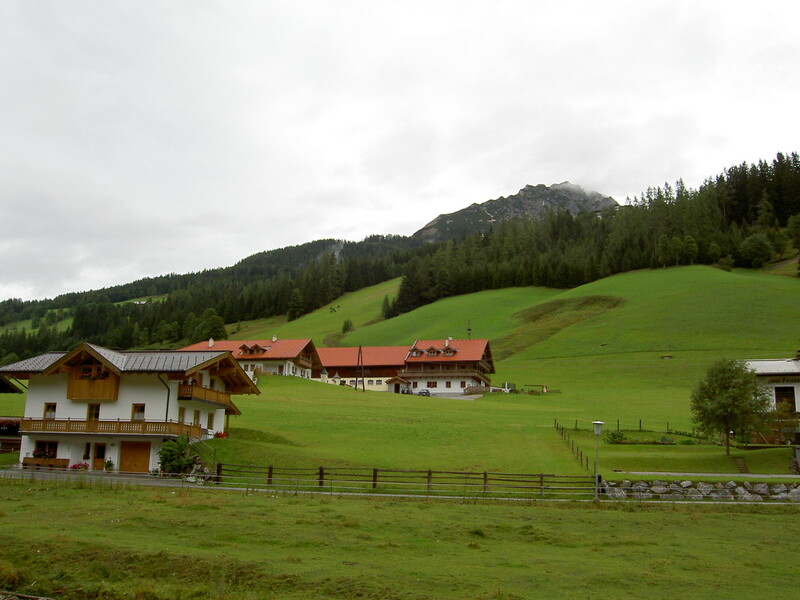 It is surrounded by impressive rock formations such as the Watzmann. Enjoy the wonderful nature by boat just as many artists did before! 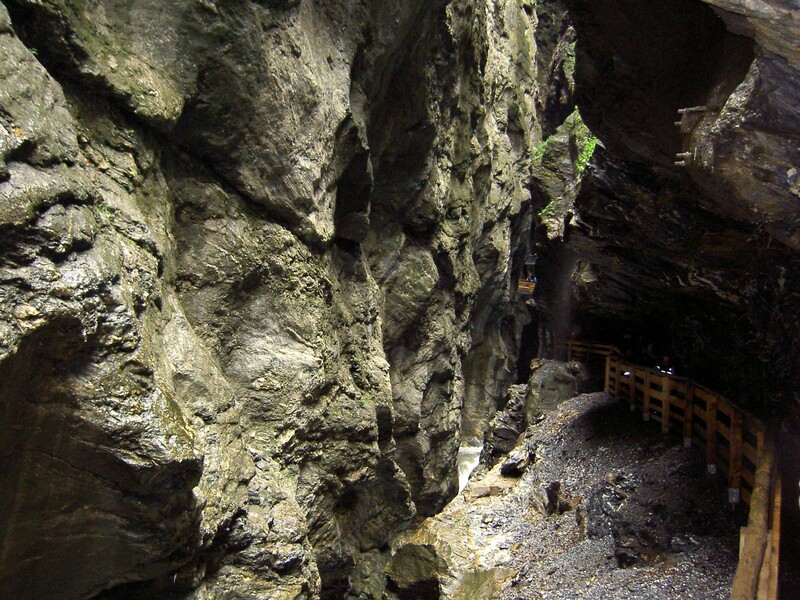 Salt mines can also be discovered on the German side of the border in Bad Reichenhall. The close mountains in the Salzburg area are great for skiing in winter. The skiing regions Saalbach, Zell am See with its glacier Kitzsteinhorn and Bad Gastein as well as the whole Ski Amadé area with Flachau, Großarl, Wagrain and Zauchensee offer everything winter enthusiasts could wish for. From aprés ski in Saalbach to glacier skiing in Zell am See-Kaprun as well as perfect infrastructures for all levels of skiing are on offer. The small German town Ruhpolding, known for its biathlon contest every year, is also within close reach of Salzburg. Staying in Salzburg instead is the perfect combination of a city break and a sport event in Biathlon. Salzburg has a lot to offer: nature, culture, sports and unique experiences in two countries – Austria and Germany. Everything in one spot and everything within easy reach.